Tech Data’s Technology Solutions business has been appointed the distributor of Red Hat Mobile Application Platform in Australia and other five Asia-Pacific countries. Tech Data will also distribute Red Hat’s solution in India, Indonesia, Malaysia, Singapore and Thailand. The distributor said it will be looking to invest in additional sales and technical resources to enable partners in positioning Red Hat Mobile Application Platform to their customers. Red Hat Mobile Application Platform supports an agile approach to developing, integrating, and deploying enterprise mobile applications, according to Tech Data. “In our experience, Red Hat Mobile Application Platform is an excellent solution for enabling partners to develop and manage mobile business applications quickly and cost-effectively,” Tech Data vice president, specialist business, Asia-Pacific, Naresh Desai, said. 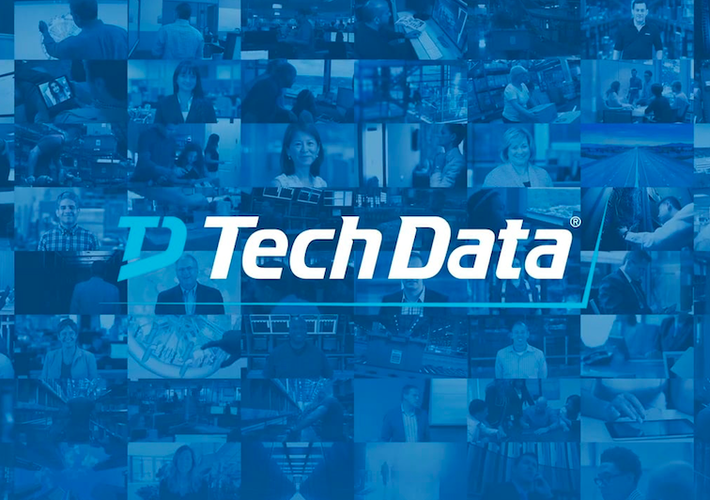 Tech Data acquired the Technology Solutions business from Avnet for approximately $US2.6 billion. Last month, Tech Data’s Technology Solutions business vice president and general manager for Australia and New Zealand (A/NZ), Darren Adams, left the business with Michael Costigan, vice president, marketing, education and supplier management, Asia Pacific, stepping in as interim general manager. Tech Data’s Technology Solutions business recently partnered with e-commerce, shipping and customer engagement software solutions provider, Pitney Bowes, to deliver new customer experience solutions to Australian and New Zealand channels via Pitney Bowes’ software solution suite.